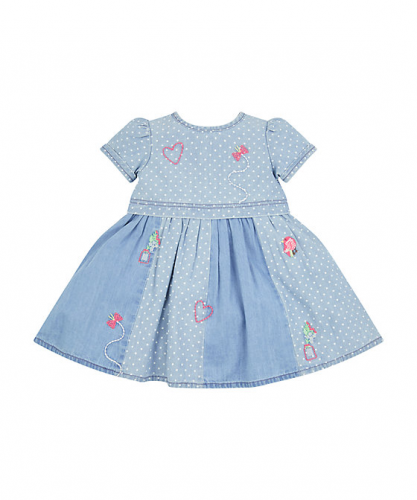 UK online shop Mothercare is having their big Summer Sale with up to 50% off! Shop various baby clothes, household products, trolleys, BB beds, toys or food supplies. You can get T-Shirts and shorts starting from £3!